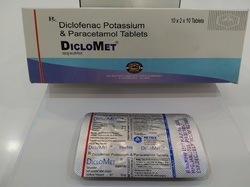 Anti-inflammatory / analgesics tablets are one of the very useful and helpful kind of medicines which is very much required for the quick treatment of severe muscular pains and inflammatory problems. 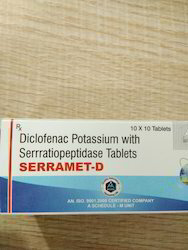 Our company is not only manufacturing this top grade Anti-inflammatory / analgesics tablets but also is engaged in the line of supply and export of it in different countries in the world. 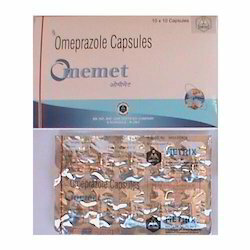 Composition: Omeprazole 20 mg+Domperidone 10 mg. 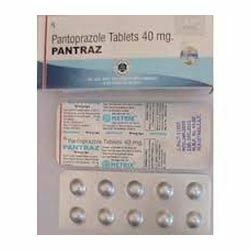 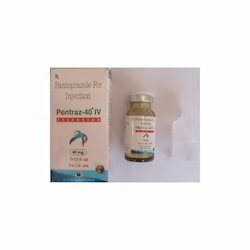 Composition: Pantoprazole 40 mg Domperidone 10 mg.
Pentoprazole 40 mg Injectable is an antibiotic of semisynthetic broad-spectrum penicillin group. 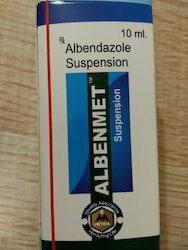 This medication has a bactericidal effect by suppressing the synthesis of bacterial cell. 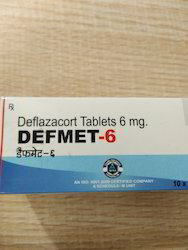 It works by causing the skin to shed dead cells from its top layer and slow down the growth of skin cells. 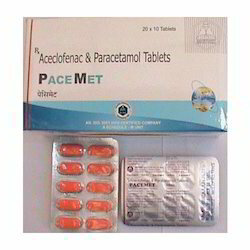 Composition: Aceclofenac 100 mg Paracetamol 500 mg. 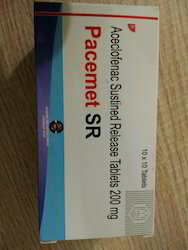 Composition: Sustained Release Aceclofenac 200 mg. 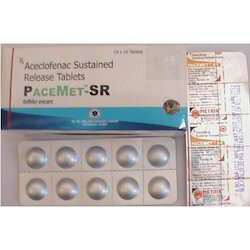 Looking for “Anti inflammatory Analgesics Tablets”?